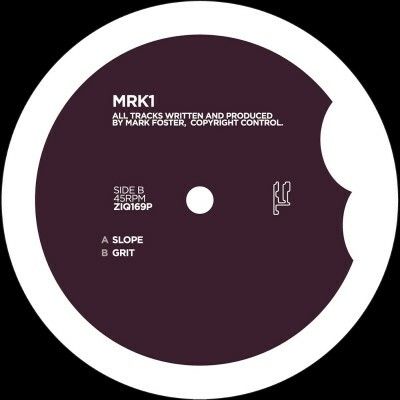 Manchester’s MRK1 (formerly Mark One) has been causing a stir on the Grime (Dubstep/Sublow/Forward) scene since his first release on his label Contagious over two years ago. 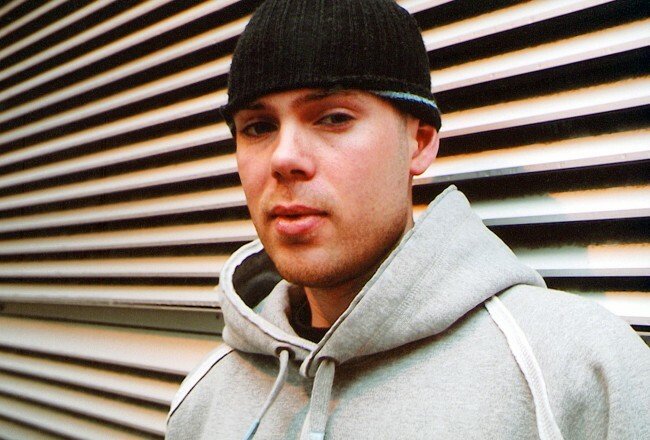 He has appeared in a handful of magazines, including Deuce, Mixmag, B&S, Touch to name but a few, and was nominated for BEST GRIME PRODUCER at the 2003 Sidewinder awards. Planet Mu Records are pleased to be releasing MarkOne’s first artist album “OneWay”. 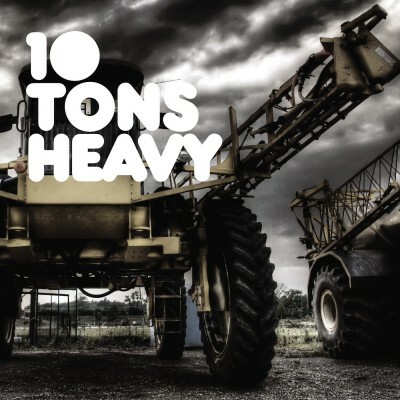 With this album Mark is crossing over & fusing different styles with grime like hip hop, electro & dnb, but all with that menacing bass and spacey production that is a hallmark of the MarkOne sound (a more grimey, industrial, future sound than some of his previous breaks influenced releases). 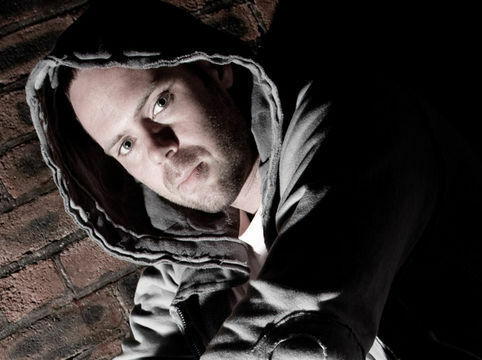 Originally a Drum and Bass producer in Sheffield, he switched up styles five years ago after a lot of frustration with the drum and bass scene. 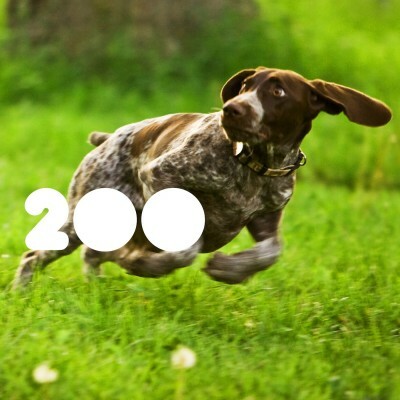 When one of his early tunes was dropped at Forward, things started moving and he became accepted into the wider ‘Forward’ scene. 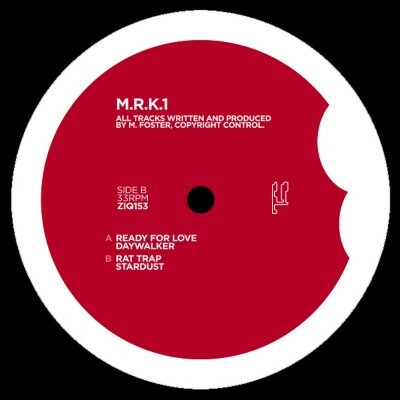 Since then Mark has appeared on various compilation albums and has had releases on Polydor’s P Records, Soulja, Tempa, Texture, Immunity, Hard Livin, Vehicle, Southside, A.R.M.Y, Contagious and most notably Rephlex’s GRIME compilation as well as having loads of offers to work with other labels. 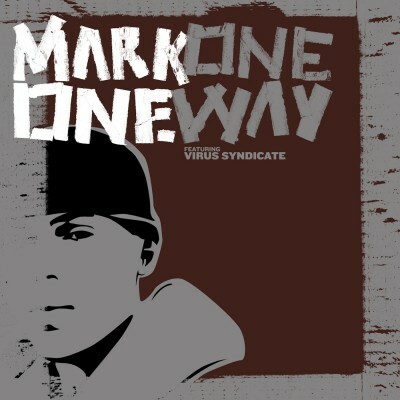 Mark was also responsible for signing up Plasticman to Contagious as well as bringing him into Virus Syndicate. 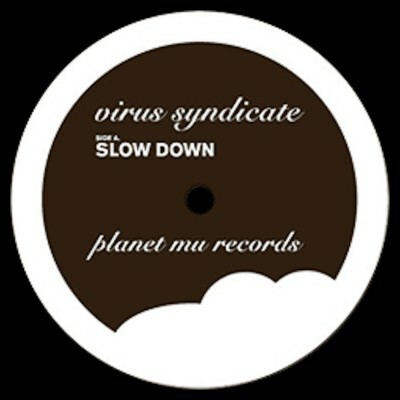 Mark has played with the Virus Syndicate (who have a show on Rinse FM) and all over the UK as well as internationally; including One Nation in Germany. 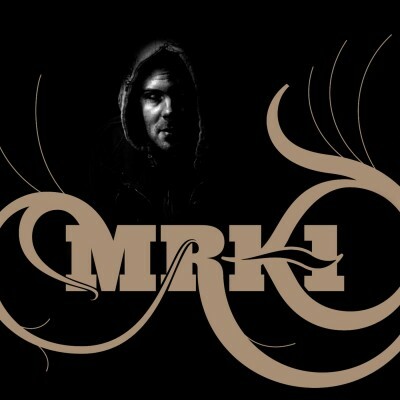 Rephlex recently took MarkOne and Plasticman on tour to the US where they rocked it.